including Land O’ Lakes, Lutz, Wesley Chapel, Tampa, New Tampa, Brandon, and Citrus Park. The purchase of a home is one of the most significant and exciting investments you will ever make. A home inspection will allow you to make a well-informed, objective decision about the property. 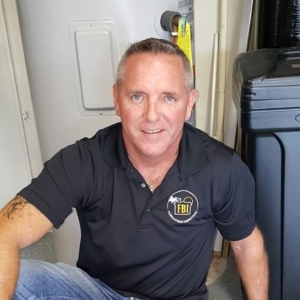 Our philosophy at Florida’s Best Inspections is to provide a thorough, impartial and comprehensive inspection of each property; to disclose and explain all the findings, while educating out clients throughout the process. 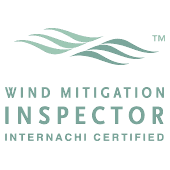 Whether it is a purchase, sale, warranty, wind mitigation, 4 point, or maintenance inspection, Florida’s Best Inspections will provide superb services to meet your needs and exceed your expectations. Our INTERNACHI certified, fully licensed professional Inspector will ensure that you make an educated sound real estate decision. We will not only discuss the findings in detail, but also provide you with valuable resources, and offer warranties, such as 90 day warranty, Moldsafe, RecallChek, and 5 year roof protection plan, among others, as as a part of your quality home inspection. 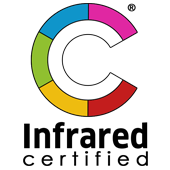 Quality Report – A Modern Spectora report – that is clear, easy to read and understand so you know what issues to address immediately. We offer straight forward pricing and deliver exceptional value. We use cutting edge, most up to date, and technologically advanced tools . Over 25 years in building and renovation experience. Great Support – Ask anything. Before, during and after the inspection. Thermal imaging and moisture detection utilized. Aerial drone photography available upon request. Experience is the greatest teacher. We use ours so you can learn about your home. 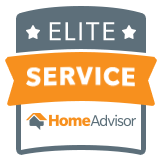 Florida’s Best Inspections provides home inspection services to Pasco, Hillsborough, Pinellas, Hernando Counties.